In the past we’ve received manuscripts and proposals from Non-Adivasi authors, activists, scholars and researchers who wished to publish with us and we turned them down as a policy as we were creating a niche space for ourselves and they’d anyway have better chances to be published by established, mainstream publishers. Three years on we realized that there were some Non-Adivasi’s who’ve been so closely associated with us and our issues; who’ve build trusting relationships with us that their voices were important to include to create the larger documentation, adivaani database. After much deliberation we decide to start One of Us to include such narratives. 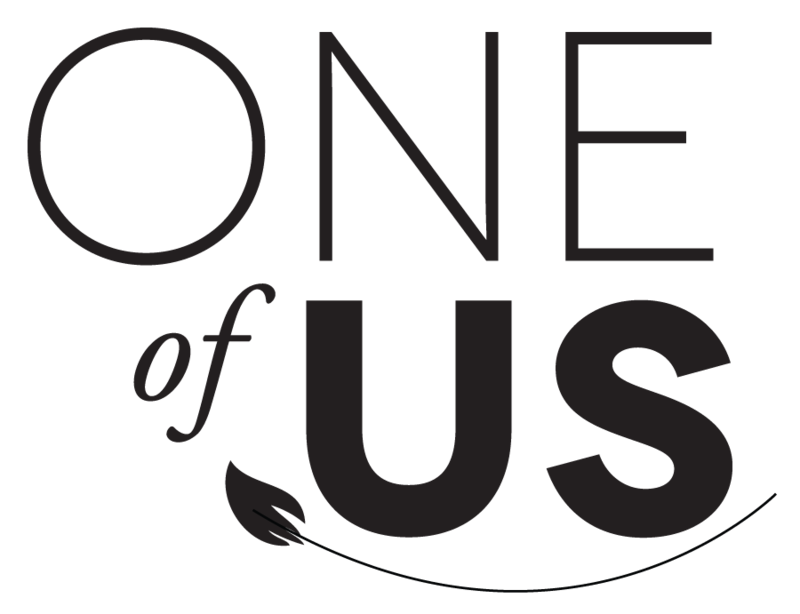 One of Us is a celebration of outsider-insider collaborations, associations and relationships. adivaani wouldn’t be what it is without such collaborations and neither would our Adivasi movements and struggles. 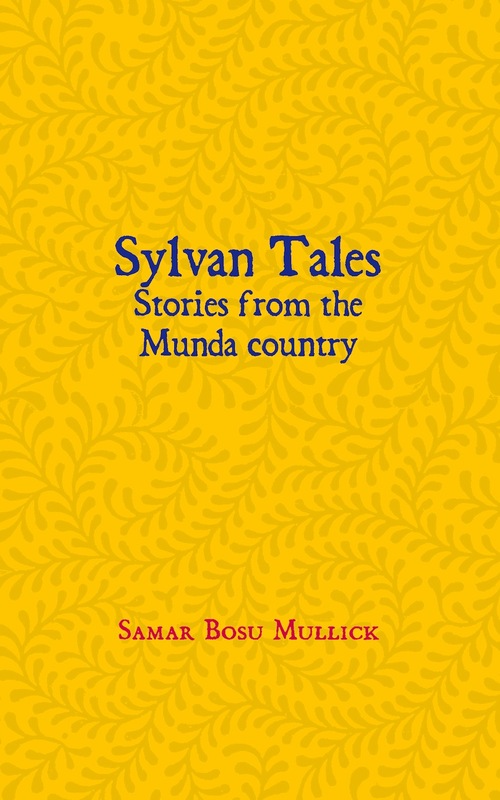 Samar Bosu Mullick’s Sylvan Tales: Stories from the Munda country is the first title under One of Us; traversing through Munda terrain picking up sights, sounds, smells and flavours from it. Samar Bosu Mullick (centre) at the official release of Sylvan Tales: Stories from the Munda country in Ranchi on the 24th of October, 2015. Samar (Sanjay) Bosu Mullick has been engaged in the Adivasi struggle for identity, autonomy and rights to resources since 1968. This collection of 14 stories is embedded on facts that he as an activist encountered during the last 45 years of his being among the characters of the stories. Do pick up the book and read on to savour the stories.